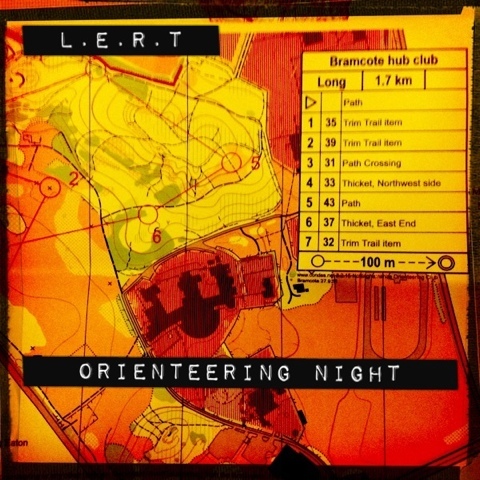 On Tuesday September 27th Long Eaton Round Table took part in an evening of Orienteering at Bramcote Park. Orienteering is an adventure sport that tests navigational skill and fitness in order to complete a course in the fastest possible time. The evening consisted of a few short navigational exercises around the park which gave a good taste of what was involved in this adventure sport. Thanks go to Hilary, Angela, John and Mick from Nottingham Orienteering Club for making it such a fun evening. If your interested in orienteering for yourself try the NOC website for more information.